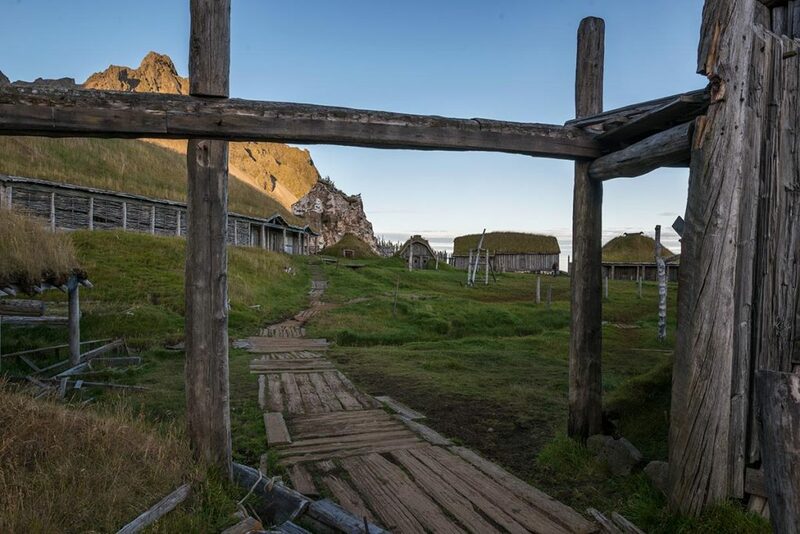 Close to one of the most notorious Icelandic photo location – Stokksness beach – you can find this abandoned viking village. 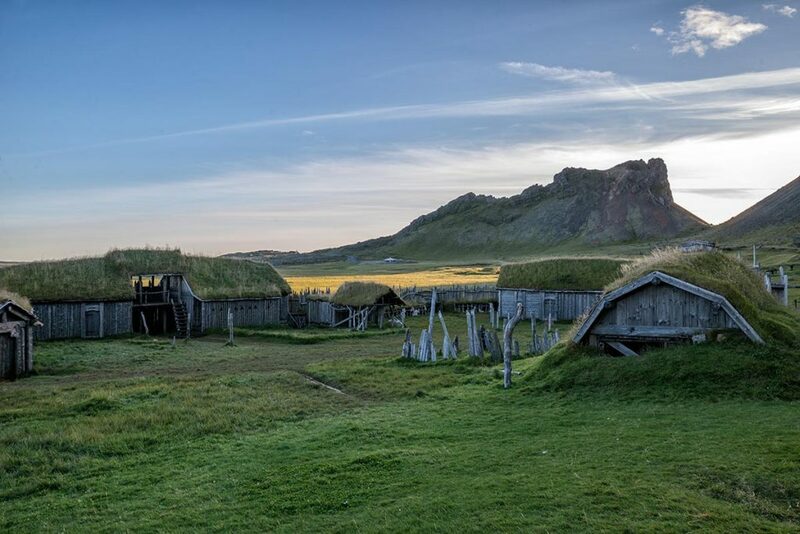 The true is, it is not really authentic, it was build for an TV serie, which finally did not take place at all. 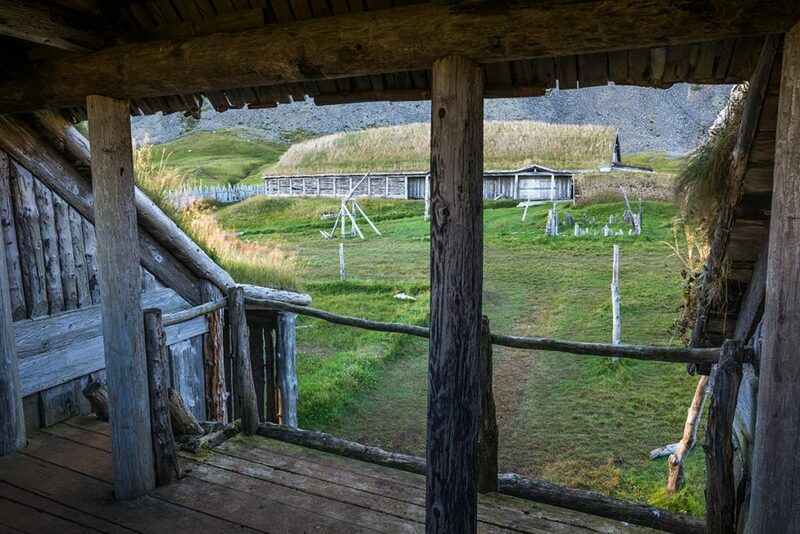 But if you are an explorer, such details cannot disturb you. 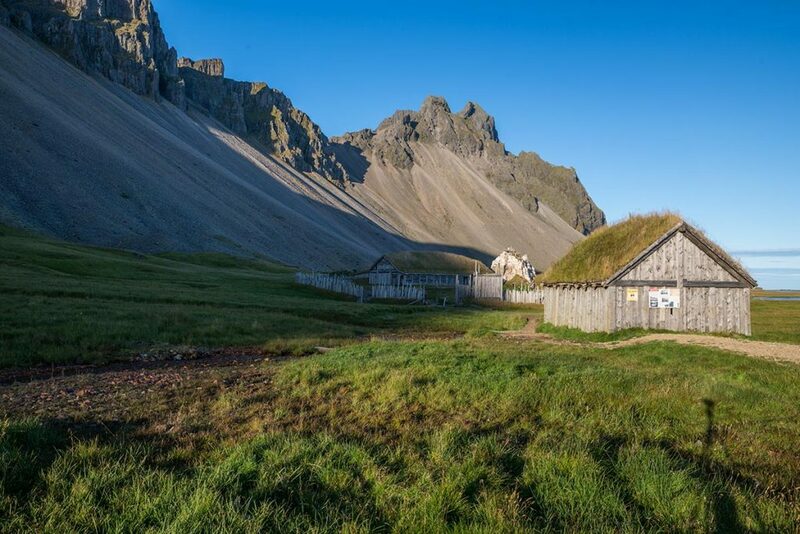 This location is really close to Stokksnes beach, so for the proper navigation and tips, go to the Stokksnes site. 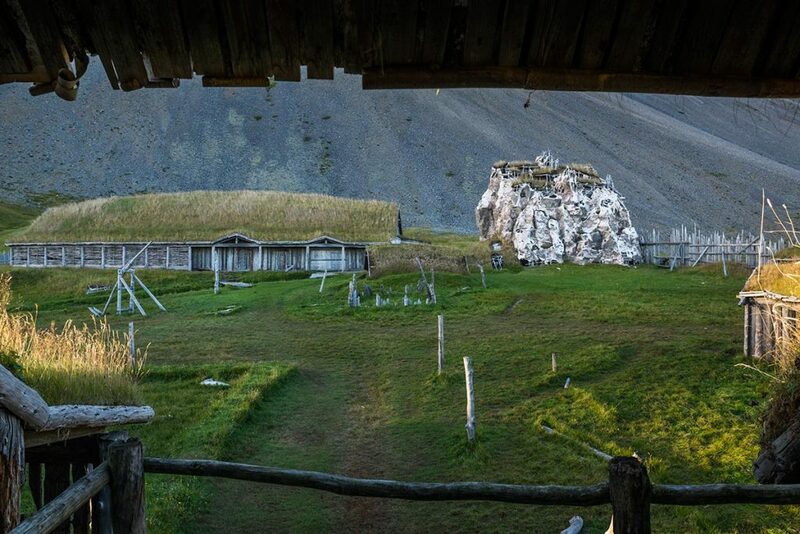 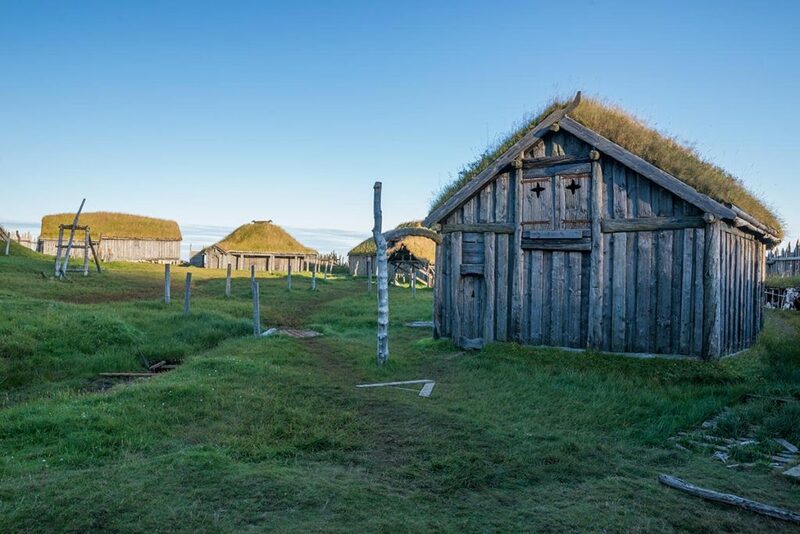 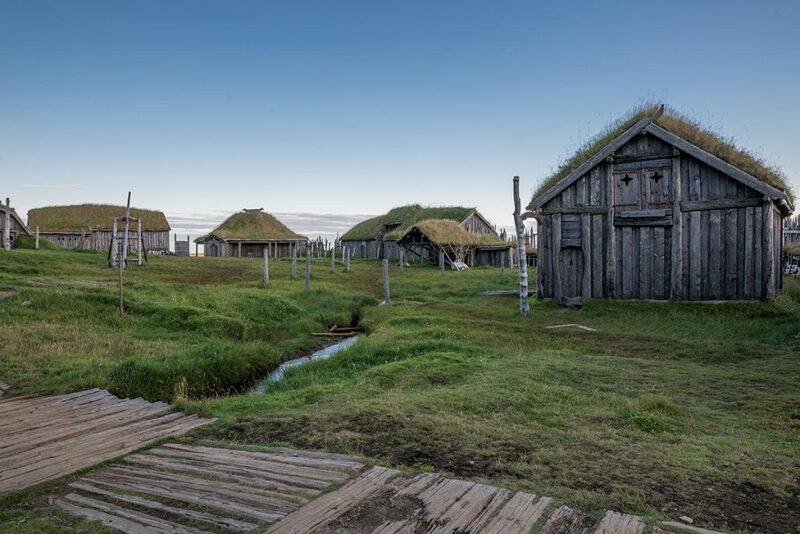 GPS coordinates of Abandoned viking village near Stokksnes : 64.260559, -14.985750 Take me there!